A few months ago I went to Horizons Festival in Bansko, Bulgaria. It was my first time going to a music festival in the snow, and although the week was absolutely exhausting, it was one of the best things I’ve done in a long time and would definitely go again. Bansko may not be the biggest or the steepest resort I’ve ever been to, but the snow was nice, the scenery was extremely picturesque, and at night I loved exploring the festival venues scattered across the town. It’s that time of year again. All the ski fields around New Zealand have opened up their online applications and people are frantically applying for that all important mountain position that will give them the chance to spend winter as a glorified ski bum. And why wouldn’t you? 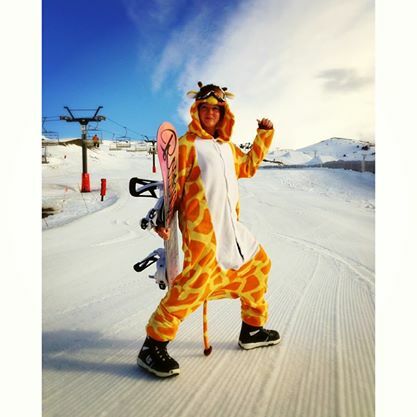 Free ski pass, free ski leasons, cheap seasonal rental, 50% off every other ski field in New Zealand, it makes a very expensive sport suddenly become very affordable. But the problem, like I said, is that everyone is applying. You’ve got backpackers, local Kiwis, people who are currently skiing in Europe or Canada and do back to back seasons, literally thousands of people. And don’t forget about all the returning staff. 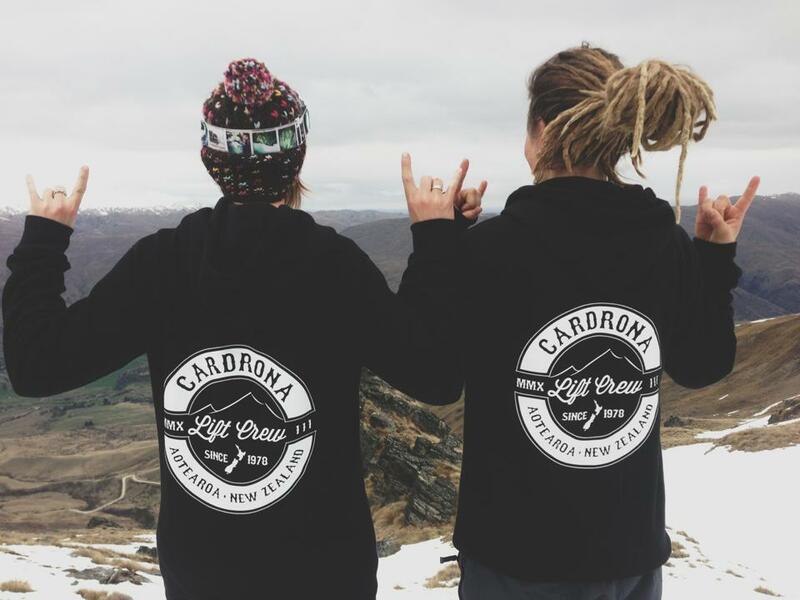 At Cardrona Alpine Resort in Wanaka they usually have as much as 70% returning staff each year, not leaving too many new positions.